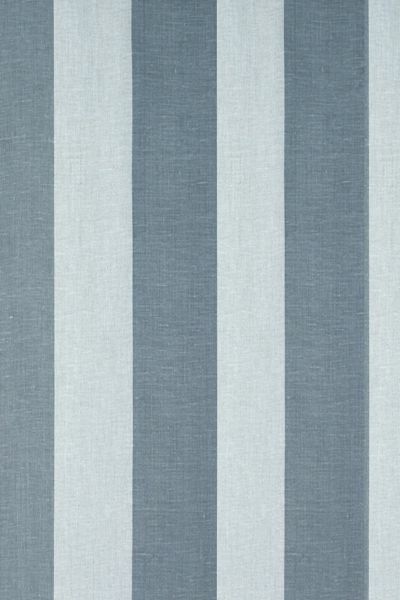 A contemporary design of wide slate grey stripes printed onto a natural linen. This fabric is printed vertically. Please note that it takes approximately 4 weeks from confirming your order for your fabric to be ready to dispatch.